DataFlex is a programming language that allows you to create software in a very productive way. If you are a programmer and you are new to DataFlex, start with a few short videos. They help you to get a good idea of what DataFlex is about. 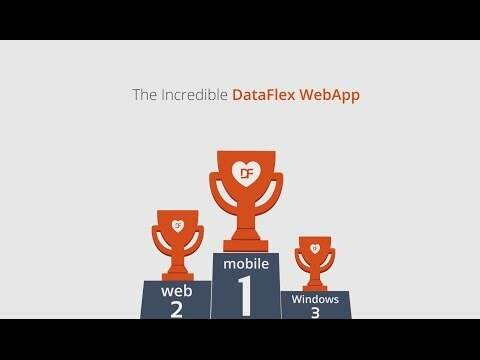 In less than 2 minutes, this short video captures the essence of why DataFlex is such a productivity enhancing tool. 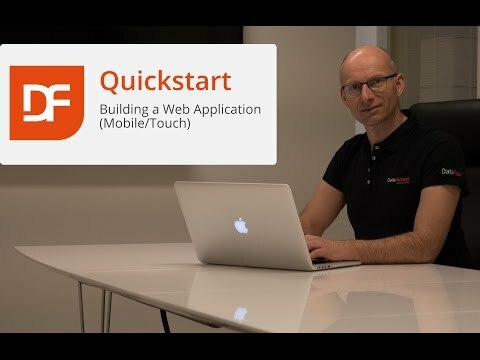 And this video, less than 5 minutes, gives a quick tour on how a mobile touch application is created with DataFlex. Install DataFlex Personal on your computer, and then follow the steps in this video, the DataFlex Quick Start for web & mobile applications. 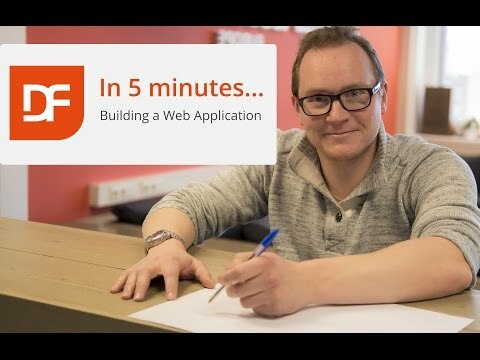 Do you like how quickly a web application can be built with DataFlex? Then we suggest that you download the Personal Edition of DataFlex. This edition is fully functional and will not expire, but can only be used for private, non-commercial use. If you have followed the steps in the Quick Start, you know all the basics of creating web applications with DataFlex. But in real life, applications are of course more complex than the example used. First, the documentation of DataFlex is a vast resource for getting to know the language. In case you need more help, there are several resources you can consult. Sign up for the Data Access Forums. Competent and friendly DataFlex developers around the world are happy to answer any questions you may have. And on the forums, you can learn from the questions (and answers) that other people ask. Check out the several videos and Blogs about DataFlex. Experienced developers have written these blogs for you, to provide some best-practices advice. Last but not least, you can always contact us, or one of our regional partners. We are happy to hear from you!